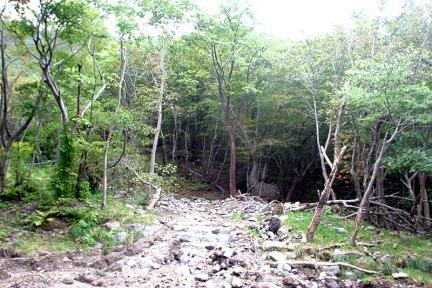 원시림(原始林)이란 오랜 기간동안 중대한 피해를 입은 적이 없고, 또한 인간의 간섭을 받은 적이 없는 자연 그대로의 모습을 간직한 숲을 말한다. 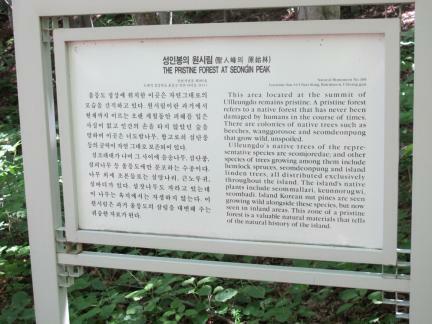 성인봉의 원시림은 울릉도 성인봉 정상 부근을 중심으로 형성된 숲으로 너도밤나무 숲이 있고 섬조릿대가 나며 그 사이에 솔송나무, 섬단풍나무 등 울릉도에서만 자라는 나무들로 숲이 이루어져 있다. 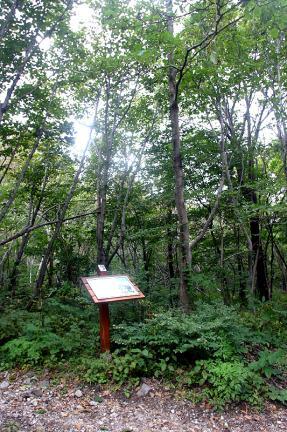 그 밖에 섬노루귀, 섬말나리, 섬바디 등 이곳에서만 자생하는 희귀식물들도 자라고 있다. 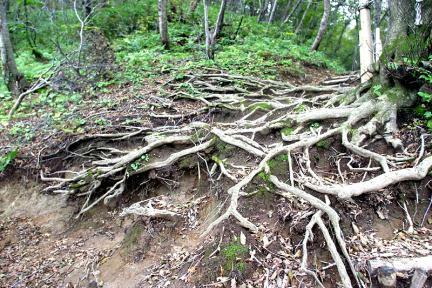 성인봉의 원시림이 보존될 수 있었던 것은 이곳 주민의 수가 적고 사람들의 접근이 거의 없었기 때문이다. 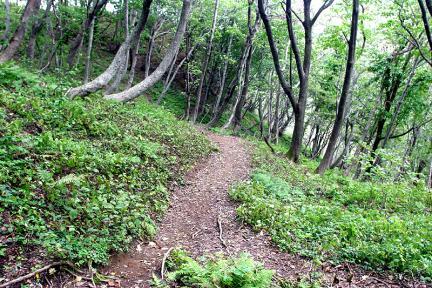 그러나 최근 울릉도가 관광지화되면서 관광객이 찾아오고 도로가 발달하여 훼손의 위험에 처해 있다. 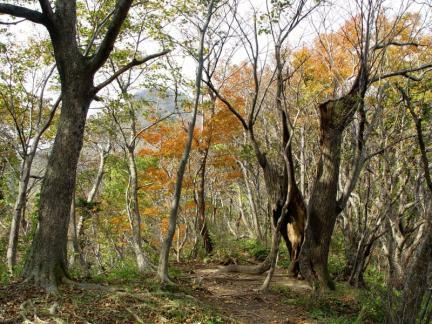 성인봉의 원시림은 희귀한 산림자원으로 매우 귀중한 자료이며, 특히 울릉도에서만 자라는 나무와 풀 등 희귀식물들이 많이 분포하여 천연기념물로 지정하여 보호하고 있다. 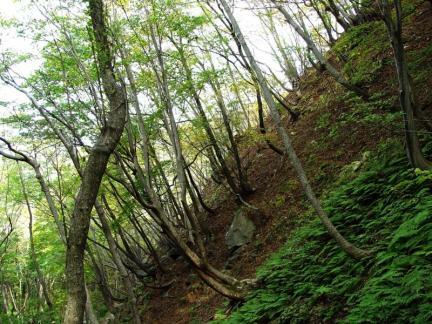 The Virgin Forest means the forest that has never been damaged, or disturbed by human beings for a long time. 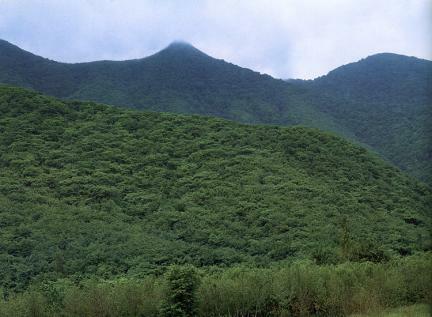 This Virgin Forest was formed around the top of Seonginbong Peak. 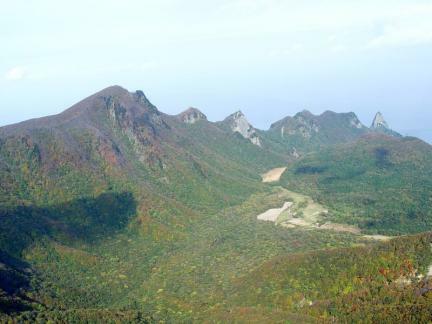 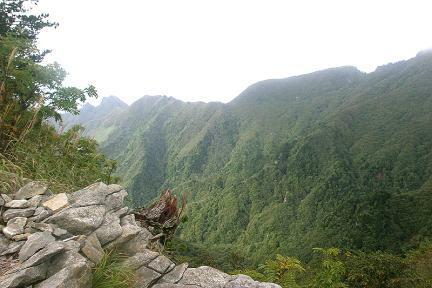 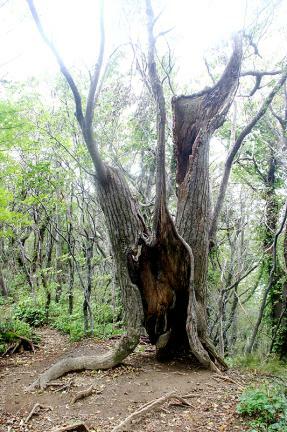 It has many rare plants and trees such as Siebold Hemlock and Engler’s Beech which are found only in Ulleungdo Island. 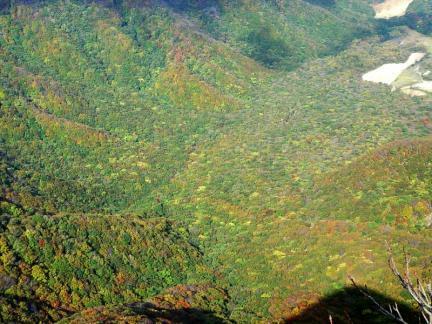 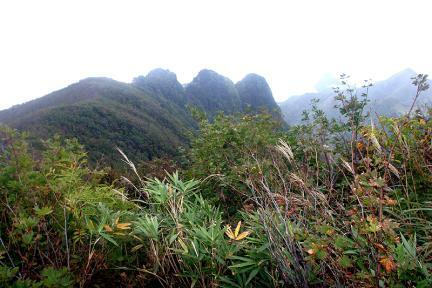 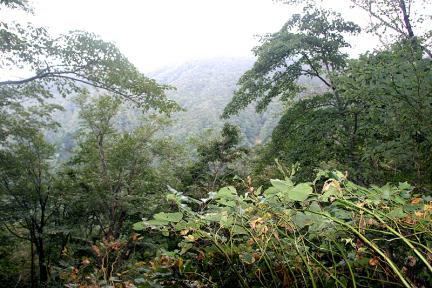 The virgin forest in Seonginbong Peak has been preserved well because there are not many people living or visiting there. 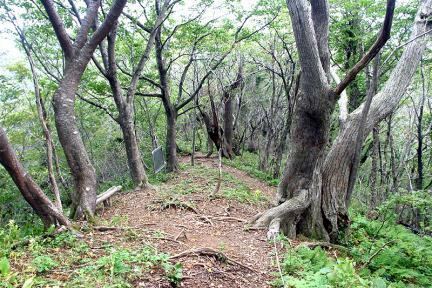 However, the Virgin Forest is in danger of being damaged because of the road construction and lots of visitors in Ulleungdo Island. 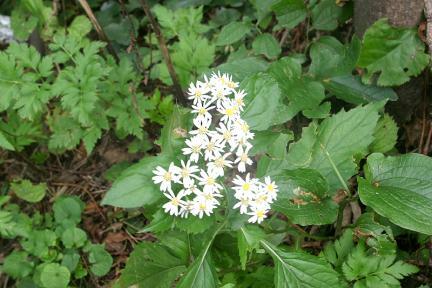 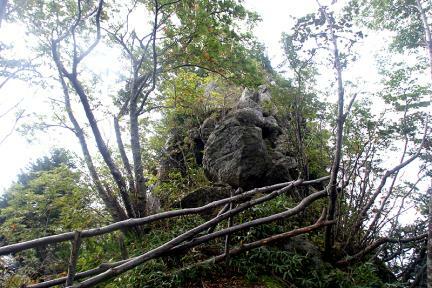 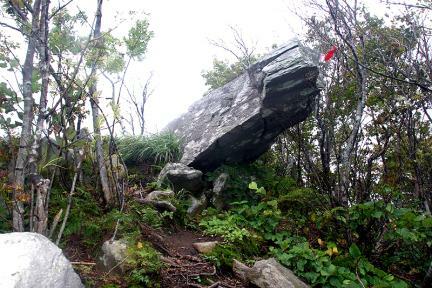 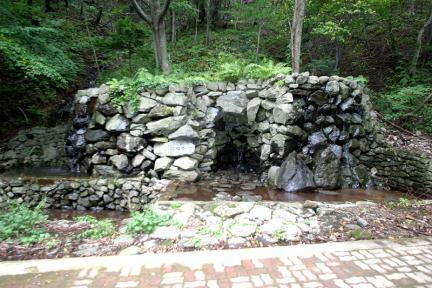 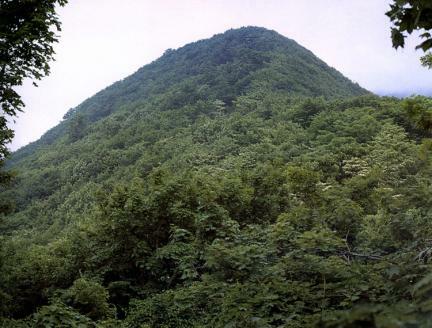 The Virgin Forest on Seonginbong Peak, Ulleung is highly valued for its academic implications so it is designated and protected as a Natural Monument.